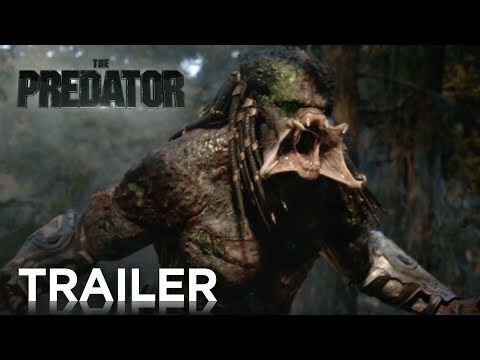 Shane Black’s The Predator, starring Boyd Holbrook, Trevante Rhodes, Jacob Tremblay, Keegan-Michael Key, Olivia Munn, Sterling K. Brown, Alfie Allen, Thomas Jane, Augusto Aguilera, Jake Busey and Yvonne Strahovski, arrives in cinemas on 12th September. 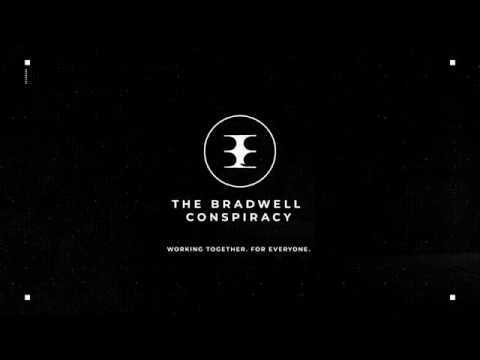 The latest trailer has just dropped, for your viewing pleasure. Fantastic Beasts: The Crimes of Grindelwald is the second of five new adventures in J.K. Rowling’s Wizarding World cinematic universe (yes, she gets a cinematic universe too now). 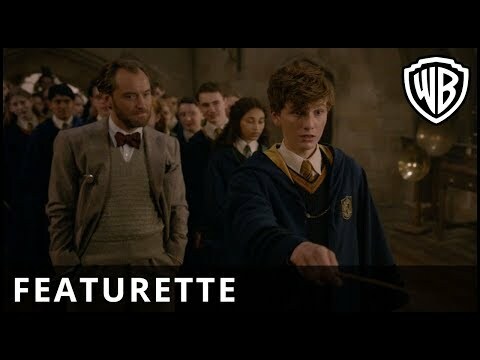 Warner Brothers have released a new featurette which discusses Hogwarts school with the cast of the film and their memories of it. Dead Age is a tactical zombie horror RPG from Headup and Silent Dreams. The game will be available for Xbox One on 7th September. 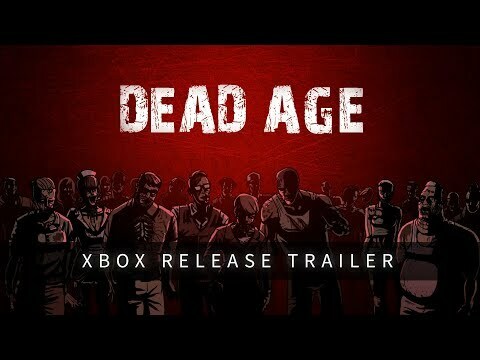 Initially, an Early Access title, Dead Age was developed for PC with the support of its Steam community and has been continuously improved hand in hand with the players. The masters of the arcade shooter, Housemarque, are branching out and creating their own take on the battle royale genre with Stormdivers. 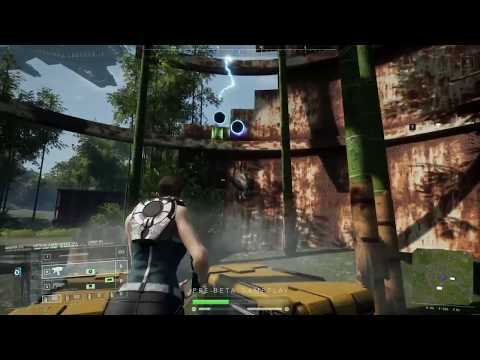 In the video, Mikael Haveri of Housemarque introduces us to some of the key aspects of the game. 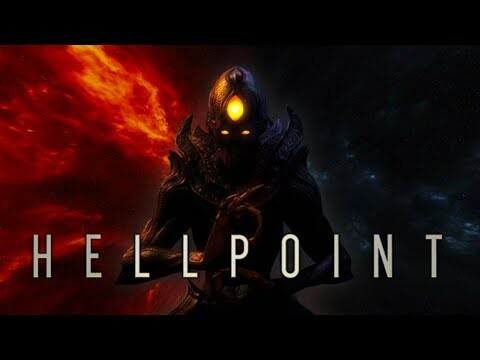 Hellpoint is a dark sci-fi action RPG coming from Canadian developer Cradle Games and tinyBuild, set in the aftermath of a massive cataclysm. You play as a mysterious ghoulish character whose intentions are entirely determined by your decisions. 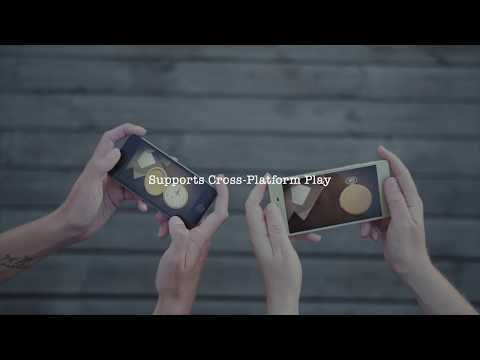 The game is coming soon to PlayStation 4, Xbox One, Nintendo Switch, PC, Mac and Linux devices. Holy invading Irishman, Batman! We talk Strange Brigade, Shenmue and more this week.